Aaron Neuwirth reviews How To Train Your Dragon: The Hidden World, the exciting third chapter in the animated adventure franchise. 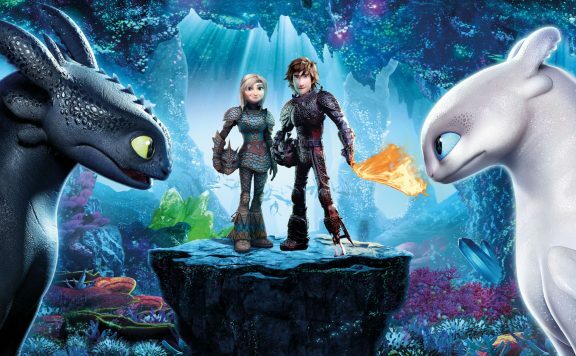 It has been a five-year wait, but How to Train Your Dragon: The Hidden World has finally arrived to presumably bring closure to the story that began as a tale of a boy and his dragon. The animation continues to burst with life. The action is another strong suit for a series already fit with enough plot to get through. 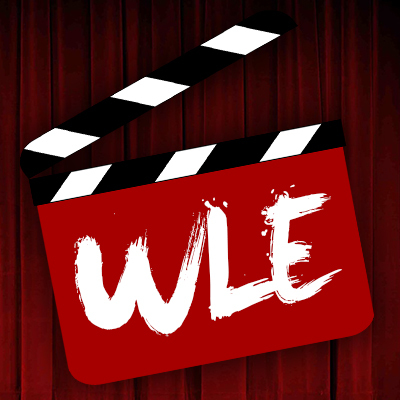 However, there is still plenty of heart to be found in this funny, adventurous film that has grown from an underdog story into what means to be a leader and how to choose the most righteous path when it comes to making choices that affect everyone. 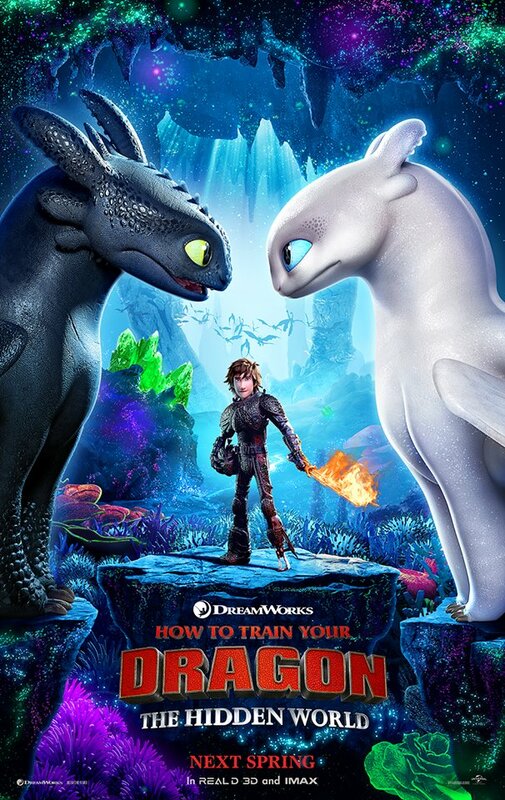 While a colorful animated film about dragons seems like an easy path to box office success, 2010’s How to Train Your Dragon was seen as a sleeper hit. Admiration built from there, with critics and audiences being wowed by the animation, use of 3D, John Powell’s fantastic score, and heartfelt story. The 2014 sequel was in an odd position, as it also received plenty of praise and ended up making more money than the first, though the darker path it took was also noted by parents perhaps too concerned if the more mature sequel was a bit much for younger kids. The Hidden World is more family friendly if that was every indeed a concern. The serious menace of Drago has been replaced with a cunning and witty villain with his own agenda. Plus, romance is in the air for Toothless. 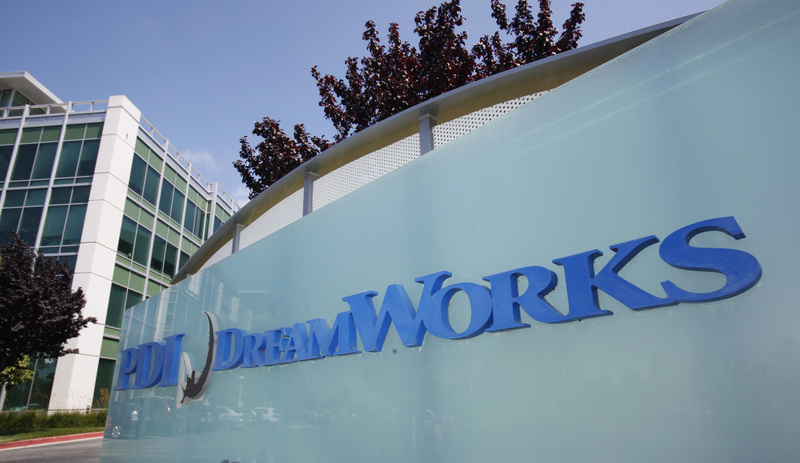 Set a year after the second chapter, The Hidden World finds Hiccup (Jay Baruchel) now leading the land of Berk, which has seen itself overrun with dragons. Meanwhile, the infamous dragon hunter Grimmel (F. Murray Abraham) is set on taking on Hiccup and his dragons and will use whatever methods necessary. This new adversary leads to Hiccup’s quest to find the Hidden World, a secret part of the world where dragons live in peace. And that’s not all, as Toothless discovers a “Light Fury,” proving that he’s not the last of his kind, and also giving Hiccup’s loyal dragon the chance to build a new relationship. While mileage may vary, the third chapter of a franchise tends to be on the weaker side. It generally has to do with the notion of resolution lessening possible stakes, let alone having a concern with repeating things that had previously worked, but feel less special. Fortunately, writer/director Dean DeBlois has captured the magic that has made the series shine so brightly. What truly matters most in The Hidden World is in the way this chapter still maintains that sense of discovery. The way dragons work into this film still maintain the awe-factor one could hope for, while the story feels like a natural evolution of things. 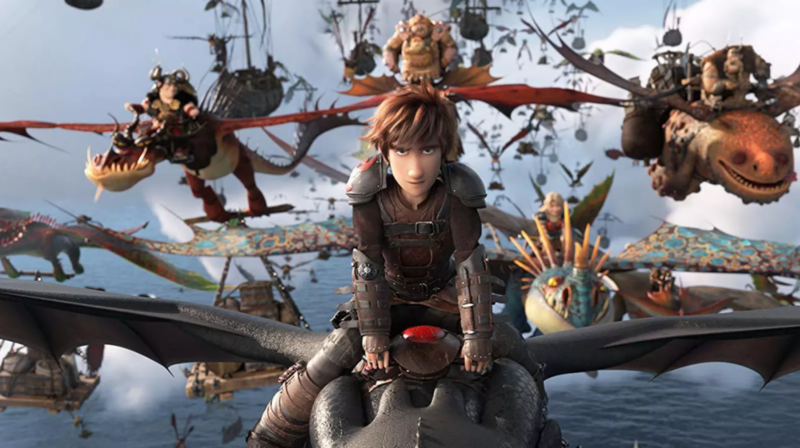 Maintaining a status quo works for a lot of series to some degree, but seeing how Hiccup and his friends have grown means something for these films. Only a year may have passed in this film’s timeline since the last feature, but you can see how the weight of leadership is affecting our hero. It allows for a vulnerability that has played a significant role in wanting us to root for him. Not hurting is the presence of this supporting cast, which adds the right amount of humor and fun to a story involving refugee dragons, bounty hunters, and other reasonably grown-up concepts. 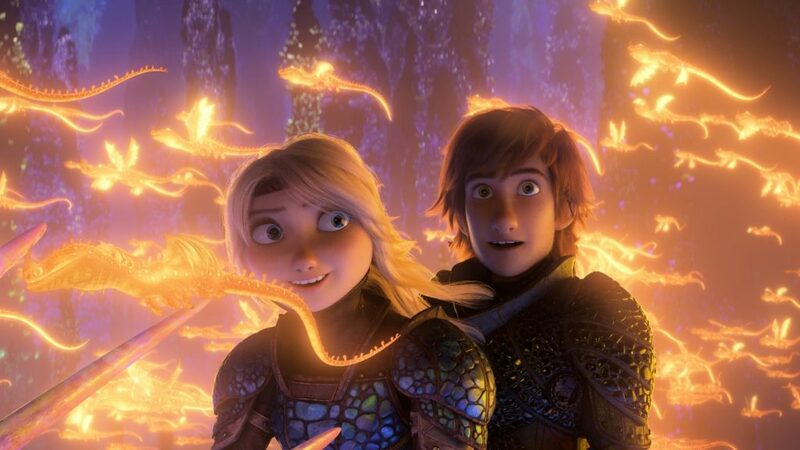 America Ferrera’s Astrid is a great partner for Hiccup, being reliably encouraging, and a skilled warrior of her own, making her part of one of the stronger movie couples. Craig Ferguson has always been a fine presence as Gobber, the mentor of sorts. 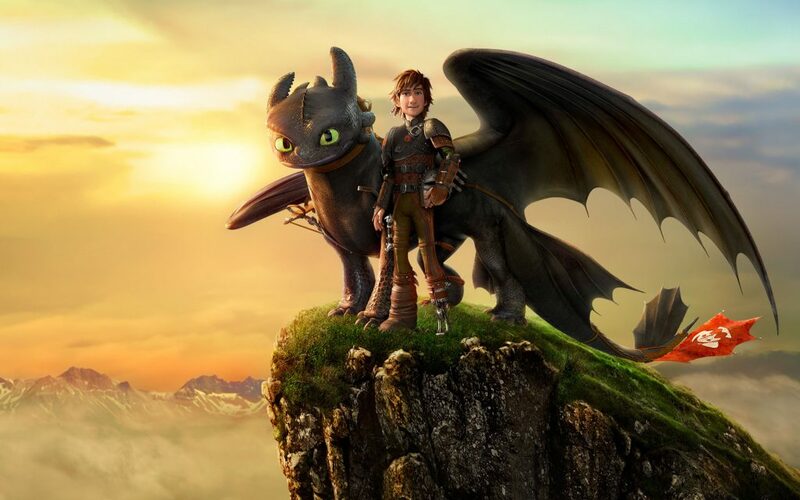 With a lack of Gerard Butler’s Stock this time around, there’s more time to service Hiccup’s other friends, voiced by Jonah Hill, Christopher Mintz-Plasse, Kristen Wiig, and Justin Rupple (taking over for T.J. Miller). There’s less room for Cate Blanchett’s Valka and Kit Harrington’s Eret, the former of which is a bit of a shame, given the maternal element that was merely introduced last time around. However, with so much plot momentum in an animated feature, I can understand sticking with the core story being told. This is a film focused on Hiccup and Toothless, with the two being separated fairly often. Hiccup is mainly dealing with the threat of Grimmel, and Abraham’s vocal performance does enough to keep one worried about the danger he presents. Being so calm keeps his danger clear, and knowing Hiccup, it’s exciting to see how this part of the story will play out. Meanwhile, Toothless’ new love entanglement leads to discoveries that do enough to make you admire how much we can take away from characters communicating through dragon sounds and facial expressions. There’s an eventual showdown that may not be as epic as some may be expecting, but I can respect the film for keeping all of the action rooted in character. Choices make sense, and the various figures all earn the results of the steps taken to where everything leads. This allows for an emotional conclusion to the story that ends up being very satisfying, as well as a fitting way to end the stories being told unless DreamWorks and Deblois find a good reason to revisit Hiccup, Toothless, and the gang. Additionally, on the technical side of things, there’s nothing to have any concern over, as The Hidden World looks and sounds great. Powell’s fantastic score once gain puts audiences right in the moment with these characters. The thrill of dragons taking flight remains, with more dragons than ever being viewed on the screen. Colors, textures, and everything else working to bring this world to life is another shining highlight as well, with the reveal of the Hidden World truly serving as something beautiful to see. It may have taken some time, but there is no shortage of effort seen in the filmmaking to bring this third chapter to life quite brilliantly. The thing I keep coming back to most is how much I like these characters and this world. It’s enough to make me even sadder that this is the likely conclusion of this series. The movie’s story already has enough emotional elements working to its favor, so knowing this is goodbye takes an even more significant effect. As it stands, there is a lot to like in this film, as it continues what works well, and expands upon that, much like how the second grew from the first. Even if The Hidden World is not the best of the series (for me anyway), I can still say this is an exceptionally strong finale, making the series one of the more successful trilogies to enjoy. That’s not a bad place to be, and it’s even better when knowing that it comes with the excitement of soaring with dragons.